The country’s first fully organic state. Sikkim is home to the highest peak in India and third highest in the world, Mount Kanchenjunga. The state has an agrarian economy based on terrace farming of rice and cultivation of crops such as maize, millet, wheat, barley, oranges, tea and cardamom. Sikkim is the largest producer of cardamom in the country. 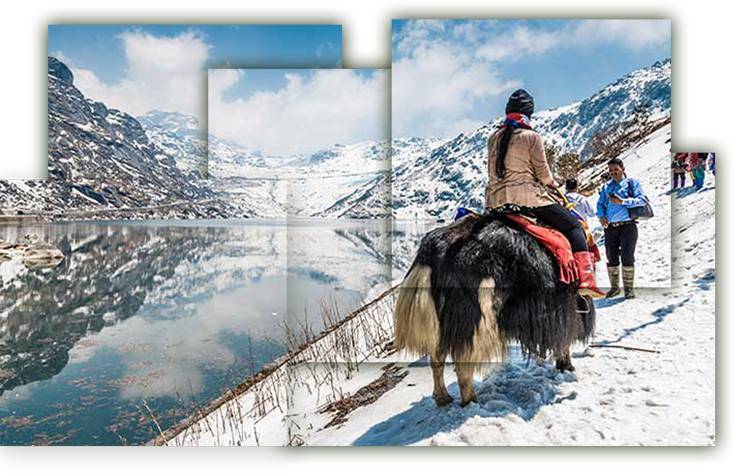 The Central Government in 2016 approved Swadesh Darshan projects under which Sikkim was allotted USD 14.6 million for tourism development. With this, the state expects to see a growth in the number of tourists. 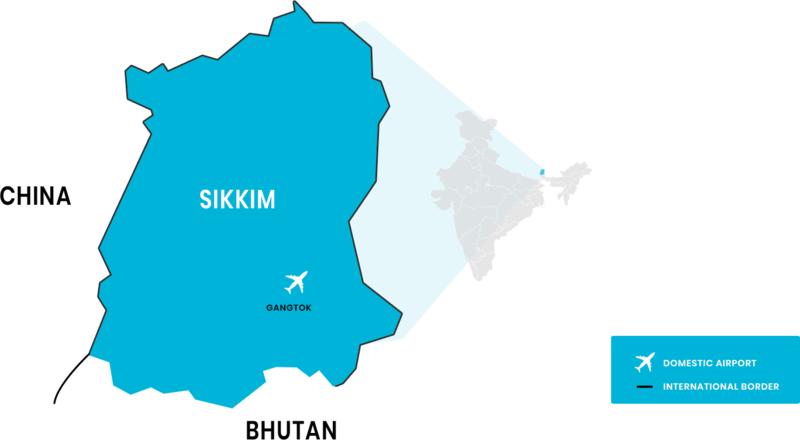 Sikkim is India’s first fully organic state. 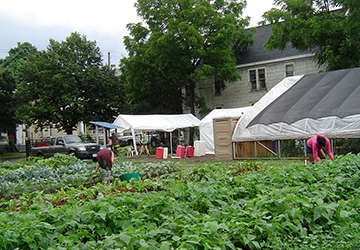 The majority of the population depends on agriculture as their primary source of income. 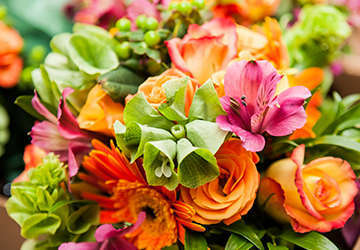 Notable for its rich biodiversity, the state has about 527 orchid species, 4458 flowering plants, over 100 primulas and rhododendrons and 40% of India’s pteridophytes. 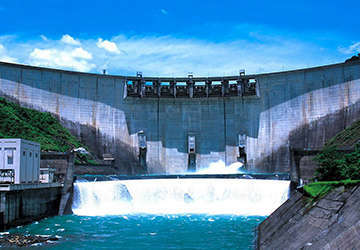 Sikkim has the highest hydropower generation capacity in the northeast.